According to the median value of the annual report, express report or performance forecast, there are 5 stocks that have increased by 20% in the previous year's annual report and the discounted price-earnings ratio is less than 20 times. Data treasure statistics show thatIn the past week (April 5 to April 11), there were more than 40 institutional stocks.Judging from the types of research institutions, the securities companies in the past week have the most extensive surveys, reaching 22, that is, nearly half of the listed companies have participated in the research activities of brokers; the fund companies and private equity surveys have followed the number of companies and 12 companies. UOB sharesBecame the stock with the largest number of research institutions in the past week.The data shows that a total of 95 institutions surveyed the company on April 9, including 30 securities companies, 25 fund companies, 3 insurance companies and 32 private placements. The research summary shows that the organization raised seven questions for the company. Some agencies have asked, what changes in the industry boom in 2019 compared with 2018? The company said that from security to the video material link, to see the development of the enterprise itself, whether it is Dahua or other manufacturers, are constantly correcting their vision and positioning, but which is correct, maybe three to five years later In order to have results. In terms of stock price performance, Dahua, one of the leading technology stocks, suffered a disappointing share price last year.This year, the stock has performed relatively well, with a cumulative increase of more than 40% during the year, outperforming the market.However, from the recent performance, the stock stagflation trend is more obvious, the stock rose only 3.73% in March, fell 0.3% since April, both underperformed the broader market. 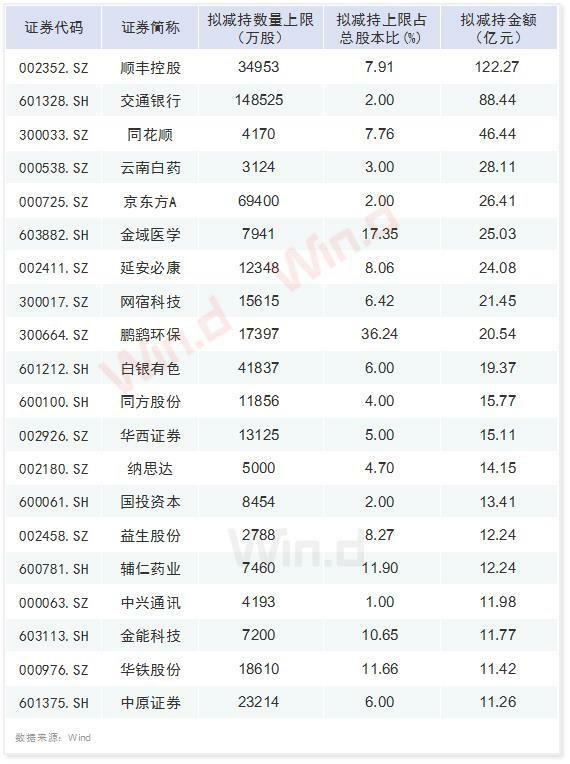 There are more stocks in other research institutions.Weixing New Material,Shunxin Agriculture,Qianfang TechnologyWait for stocksMore than 20 institutions have been surveyed in the past week. Weixing New Materials received 50 institutions to visit on April 8. In the research summary, the organization asked about 10 issues such as the high pledge rate of major shareholders, the reason for the company's 2018 sales expenses falling, and the company's current PPR market share. According to statistics, most of the listed companies that have received institutional research in the past week disclosed last year's annual report, express report or performance forecast.among them,Suning Online Market,TCL Group,Lingnan shares,Weichai Power,Gold card intelligence5 shares are expected to exceed 20% year-on-year according to the median value of last year's annual report, express report or advance notice, and the discounted price-earnings ratio is less than 20 times. 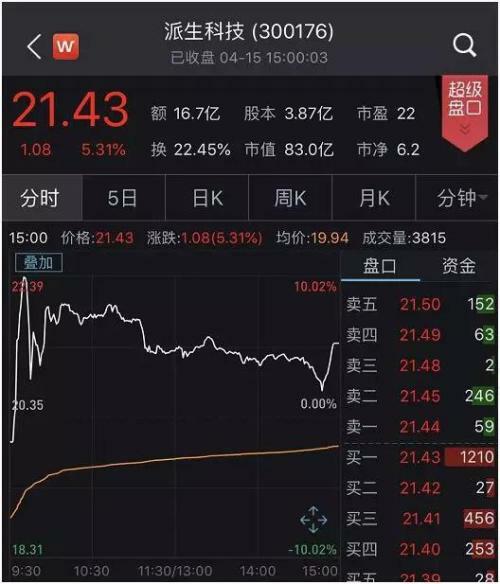 Specifically,Suning Online MarketLast year's net profit was 13.328 billion yuan, an increase of 216.38% over the same period of the previous year, and the static P/E ratio was 10.03 times the lowest.Weichai PowerLast year's net profit was 8.658 billion yuan, an increase of 27.16% over the same period of the previous year, and the price-earnings ratio was 12.28 times. This week, the major indices have been adjusted back. 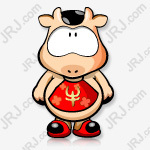 The Shanghai Composite Index fell 1.78%, the Shenzhen Component Index fell 2.72%, the SME Index fell 3.77%, and the GEM Index fell 4.59%. Carding found that49 institutional research stocks fell an average of 2.7% this week.The biggest increase isHaixiang Pharmaceutical, the cumulative increase of nearly 17%. In addition,Star network Ruijie,HuabaoGold card intelligenceThe stocks are among the top gainers. 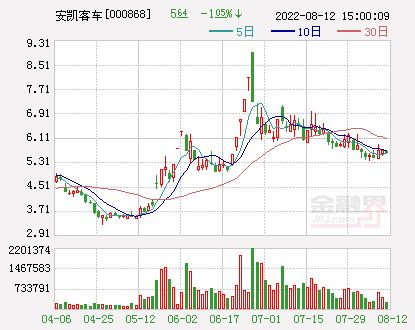 Among the falling stocks,Diou Home,Hanwei TechnologyThe stocks were among the top losers.